6in x 12in. 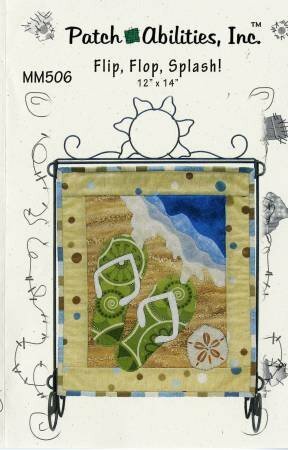 New pattern format with complete quilting & binding instructions in each pattern. Easy to follow instructions make all the patterns in this Monthly Mini Series perfect for any quilt skill level.